A spacious 2 bedroom apartment on the popular Avlida complex. Large open plan living area with well equipped kitchen. A light and spacious twin bedroom with access to an intimate balcony overlooking the sea and a double bedroom with patio doors leading a larger balcony with dining area. A family bathroom with shower completes the apartment. 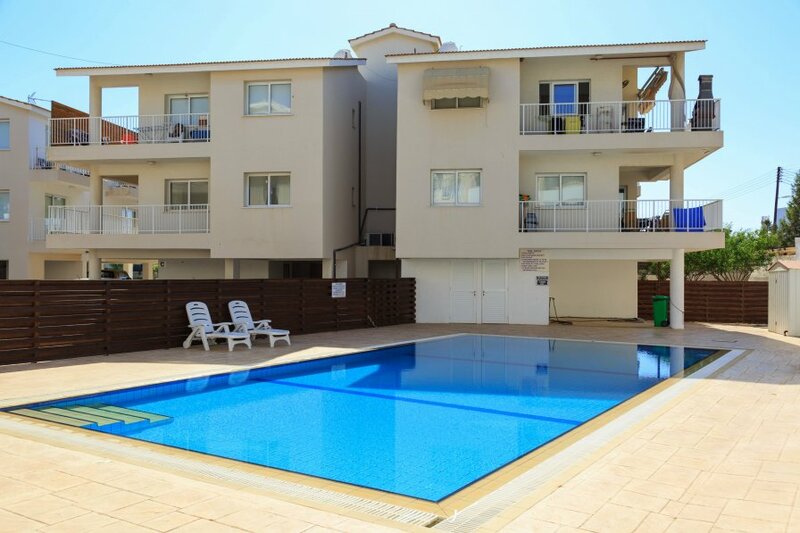 Air conditioning throughout and a balcony with seating area and sun loungers overlooking the famagusta coastline. Lift access is available, perfect for those less able.